When Apple released the iPhone 4 last year, after all the various antenna problems, Consumer Reports refused to recommend the iPhone 4 even after Apple gave away free bumper cases to everyone who purchased an iPhone 4S. The company has now released its latest smartphone ratings, and one of the devices that Consumer Reports now recommends is the new iPhone 4S, which doesn’t seem to have suffered from the same antenna problems as the original iPhone 4. 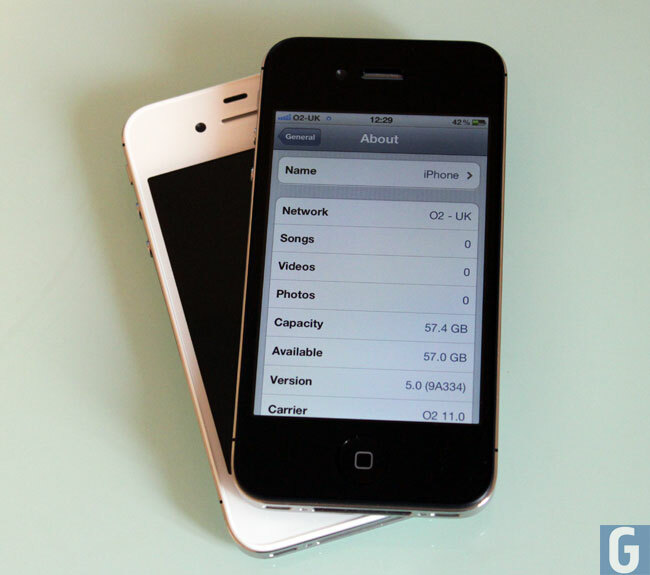 Whilst there may not be any antenna problems with the iPhone 4S, a number of other problems have been reported which include battery problems that are expected to be fixed in the next iOS update.